Shopping for Elf Pop! Vinyl Figures? The best way to spread Christmas Cheer, is bringing Elf Pop!s home this year! 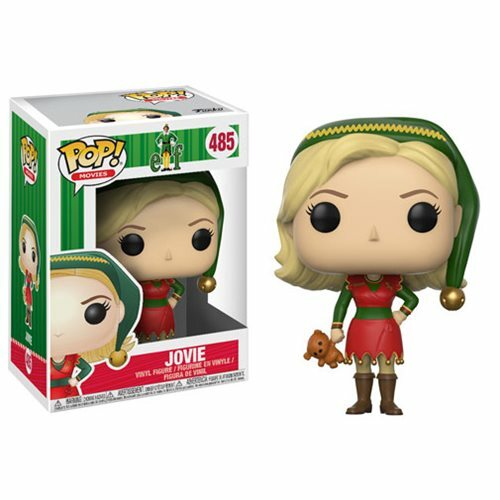 From the hit holiday film Elf comes this stylized vinyl figure of Jovie. Packaged in a window display box, this Elf Jovie Elf Outfit Pop! Vinyl Figure #485 measures approximately 3 3/4-inches tall. Ages 3 and up.